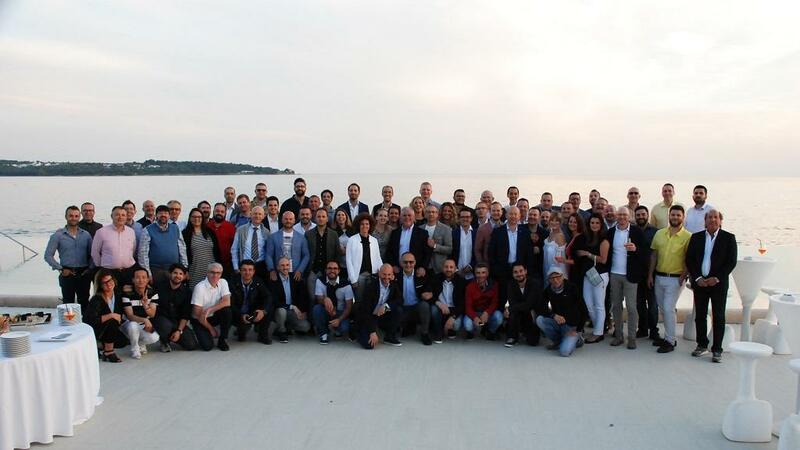 The natural response to enhance and protect wine's identity! 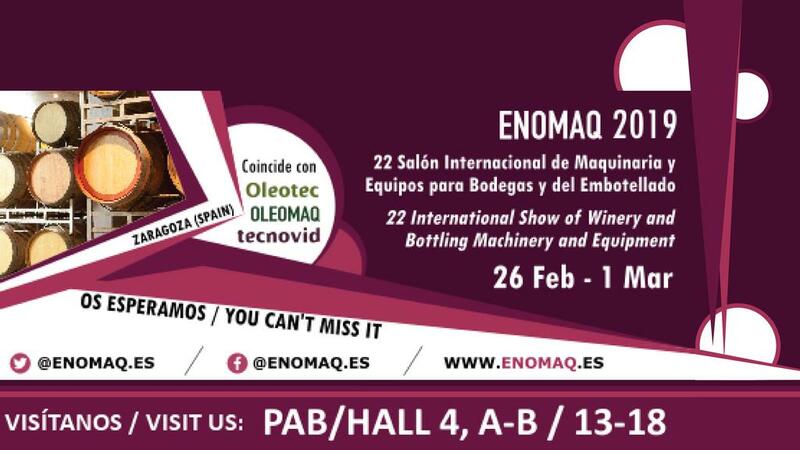 On the 26th of February starts the 22nd edition of Enomaq, in Zaragoza. Enologica Vason' shop, offices and laboratory will be closed from December 22nd until January 6th. 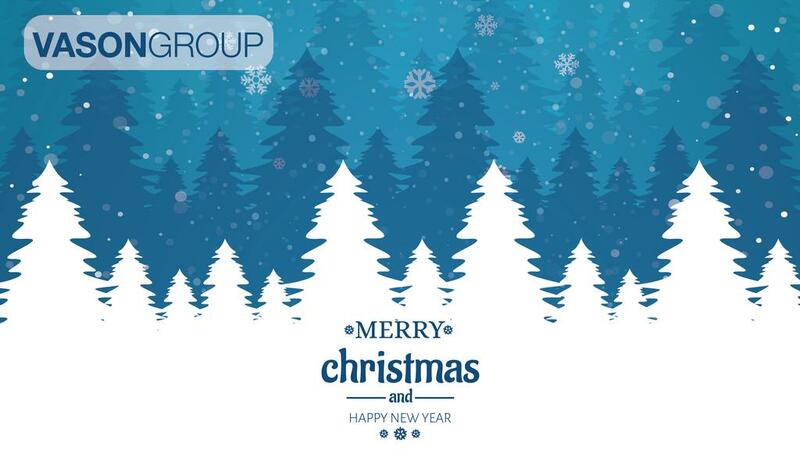 We wish our clients and collegues Happy Holidays! 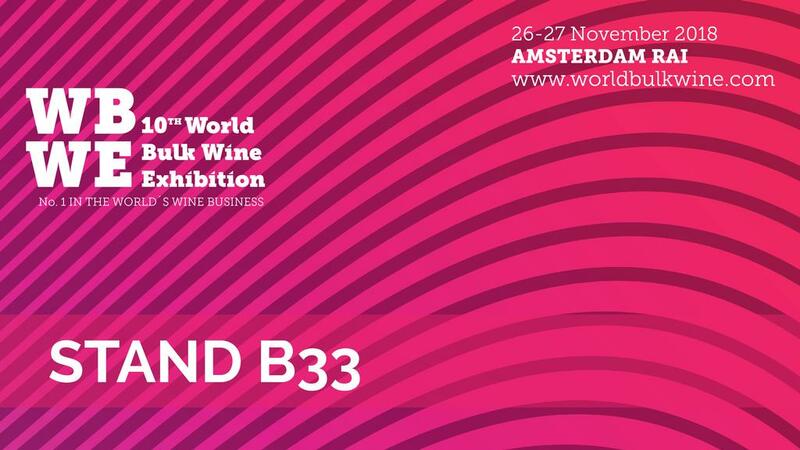 More than 200 producers from 22 different countries attend Amsterdam to reunite with leading market players for tenth consecutive year. Enologica Vason and Ju.Cla.S. 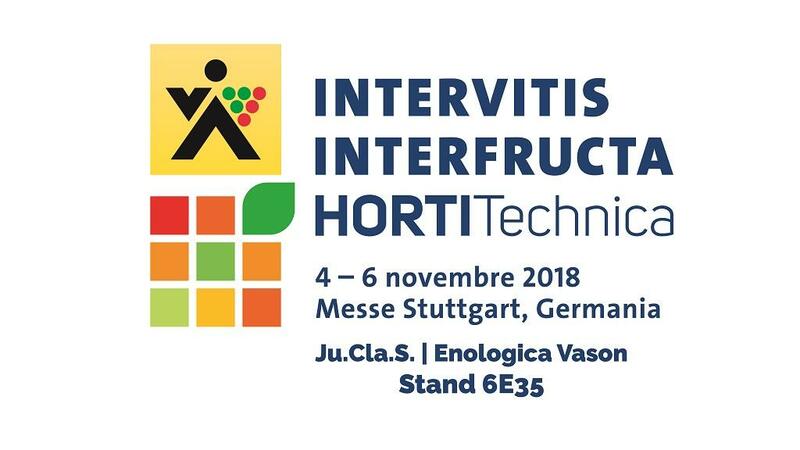 will be at Intervitis 2018 with the stand n. 6E35. Discover all the details! 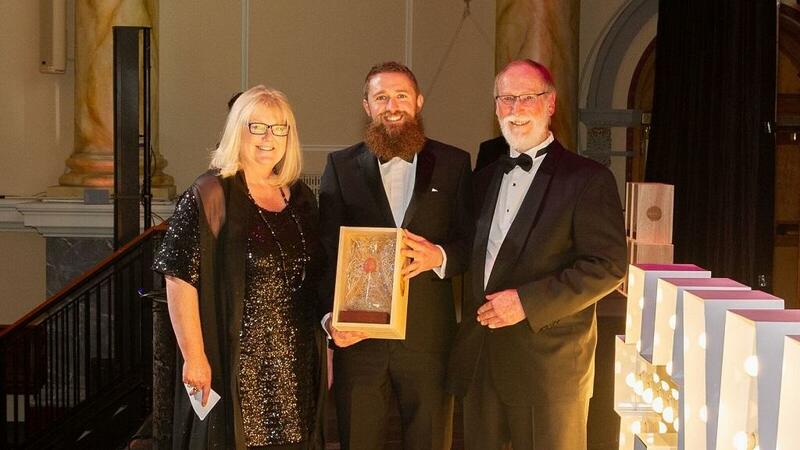 Enologica Vason awarded in Australia at the WIIA. 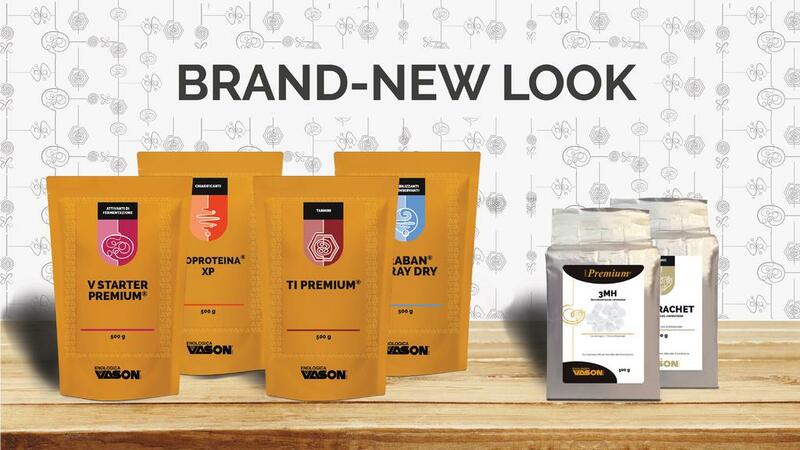 A new design for a complete renewed packaging. 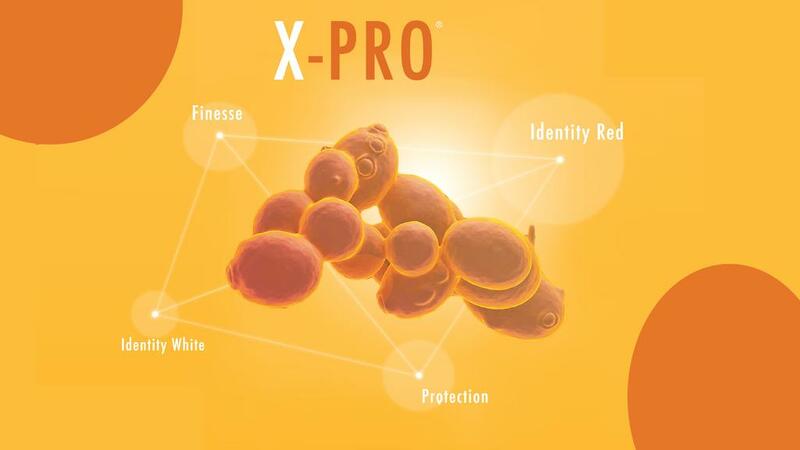 Protein stability evaluation in white wines is one of the most debated topics in the winemaking world since different tests often give different results. How to choose the correct dosage of bentonite? How to handle final adds of CMC and metatartaric acid? 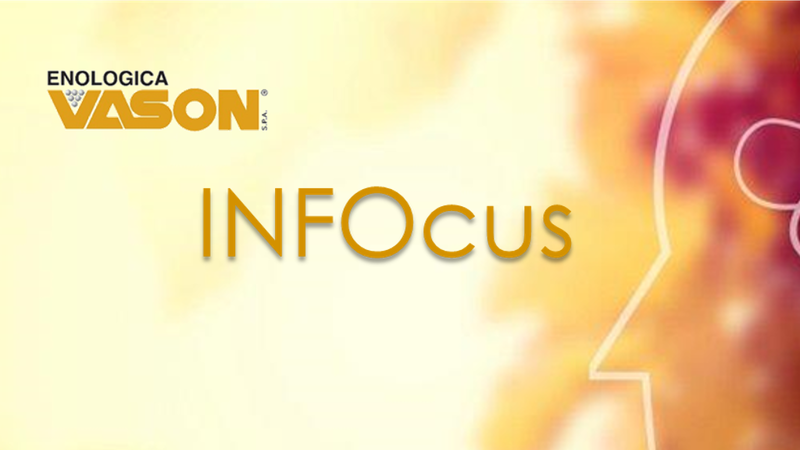 R&D department from VASONGROUP wanted to recap in this INFOcus the results of the latest in-depth researches. Three days of updating, tasting and fun!